Due to our sales philosophy of being a low margin dealer that focuses on higher volume, we take cash or check as the main payment option for our trailers. We do take credit card, but charge a 3% fee to match our costs. 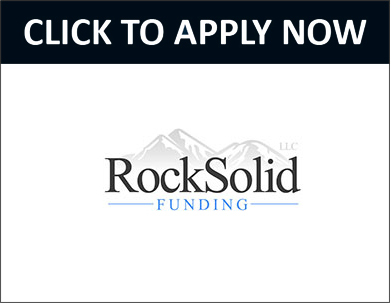 We are also pleased to now offer financing through Rock Solid. Click below to start the 15 minute application process!